Thank you for entering. 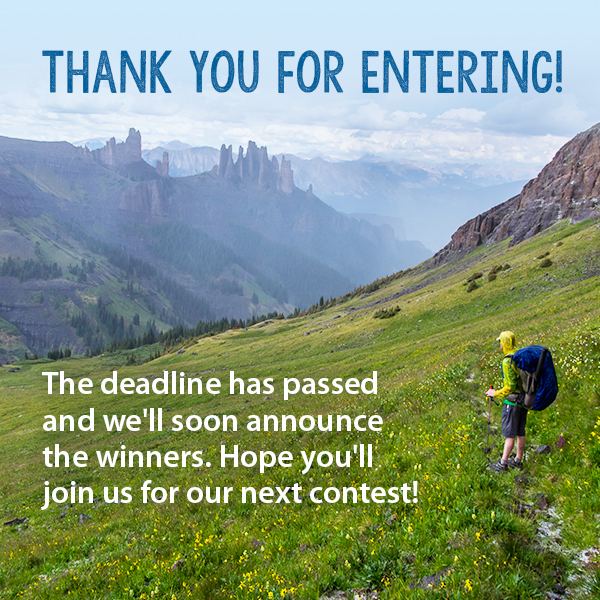 The entry deadline has now passed and we'll soon announce the winners. Hope you'll join us for the next contest!